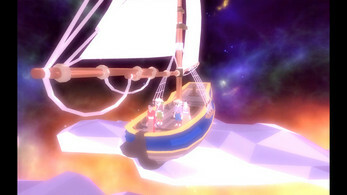 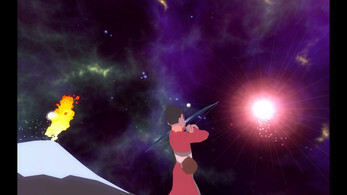 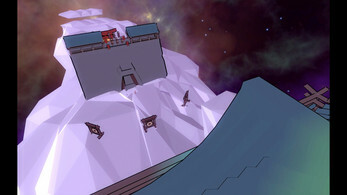 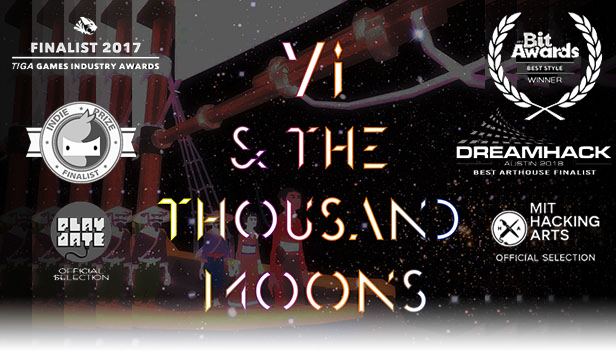 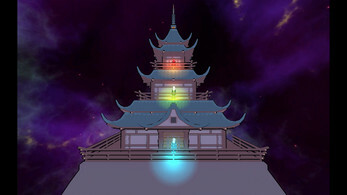 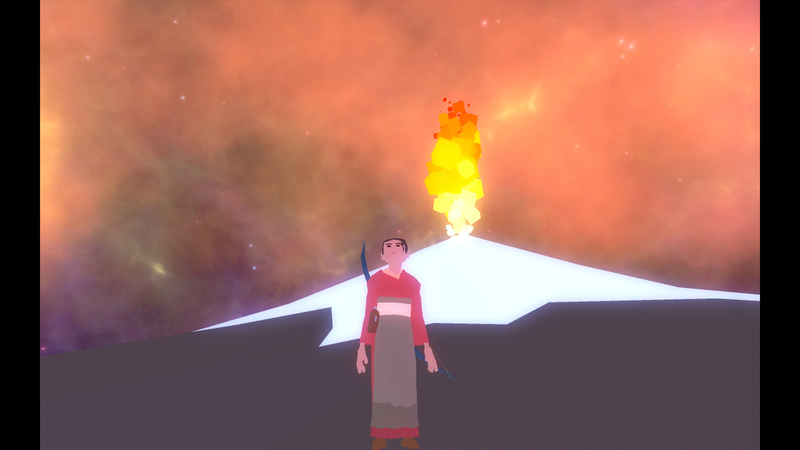 Yi and the Thousand Moons is a short video game musical written and developed by David Su. 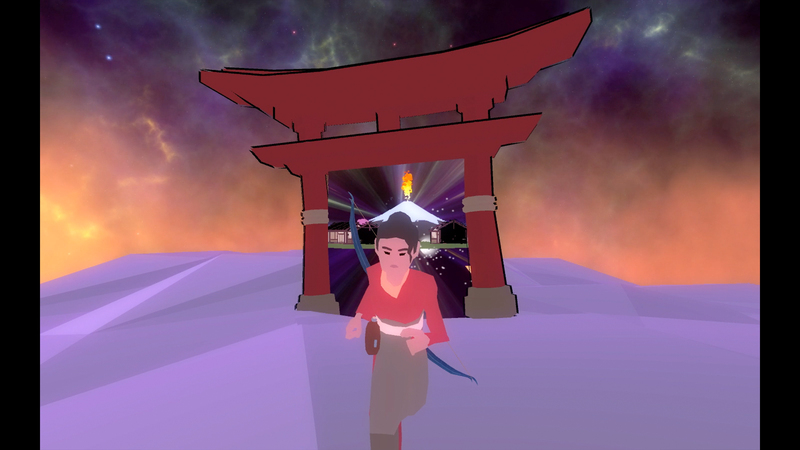 Through the course of several original interactive songs, featuring a full cast and live band, the game weaves a story of the archer Yi's journey to save her village. Darkness is expanding, and the gods plan to combat it by harvesting moonlight. They want the legendary archer Yi to shoot the moons down, but the villagers have warned her that the moons are what protect the earth from stardust. 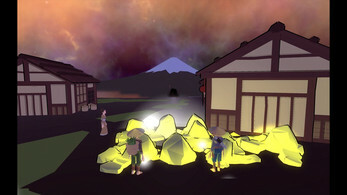 Help Yi rescue her village from catastrophe!